Prime Red Mountain! 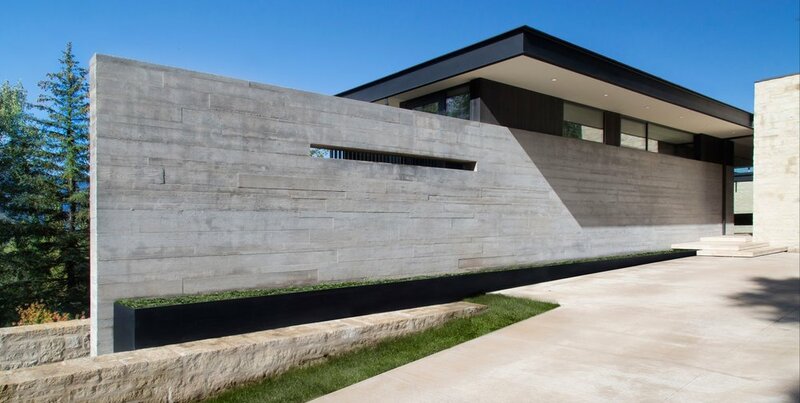 Brand new sophisticated contemporary home designed by San Francisco’s acclaimed Aidlin-Darling Design. 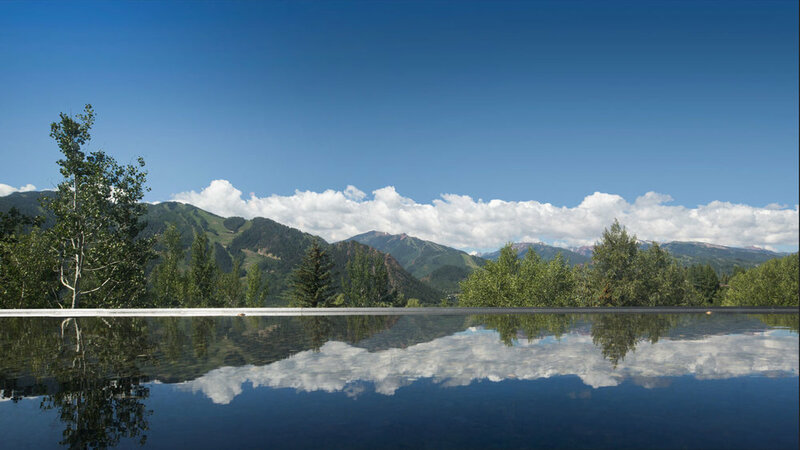 Classic materials meet cutting-edge spatial design in this estate heralded as one of Aspen’s finest pieces of architecture. 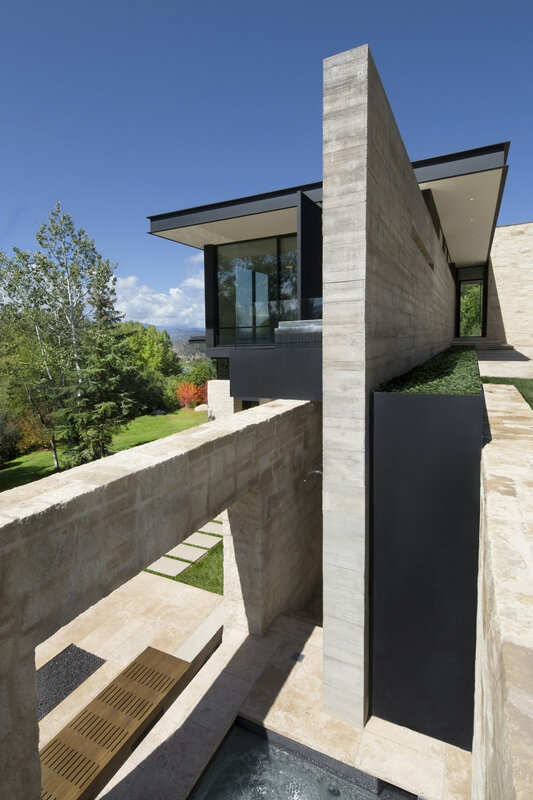 Organic finishes traverse from the exterior in, creating an elegant and intimate interior framing breathtaking views. 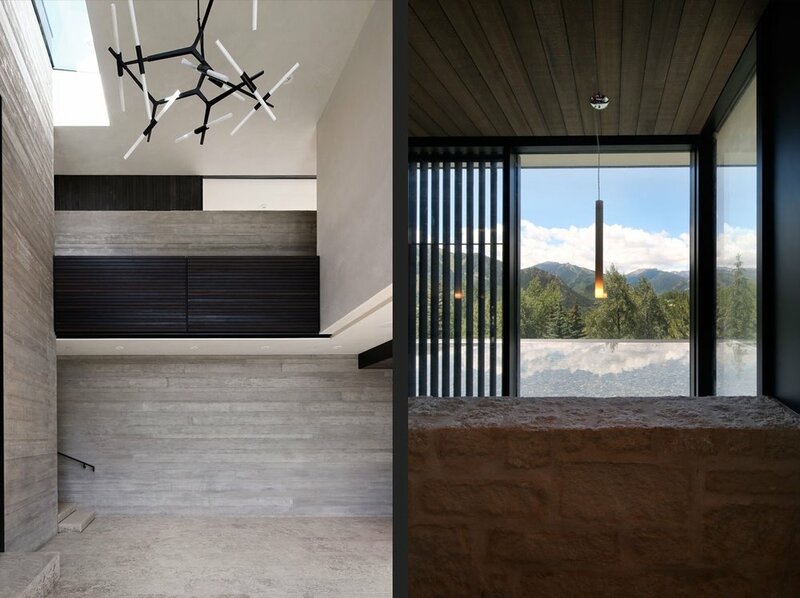 Board-form concrete, monolithic stone, and dark cedar contrast with European White Oak and French limestone flooring. Indoor-outdoor living is maximized with engaging spaces throughout. An 80 foot infinity pool, 2 spectacular hot tubs, 6000 SF of lawn and garden and snowmelted patios/drive offer fantastic on-site recreation. 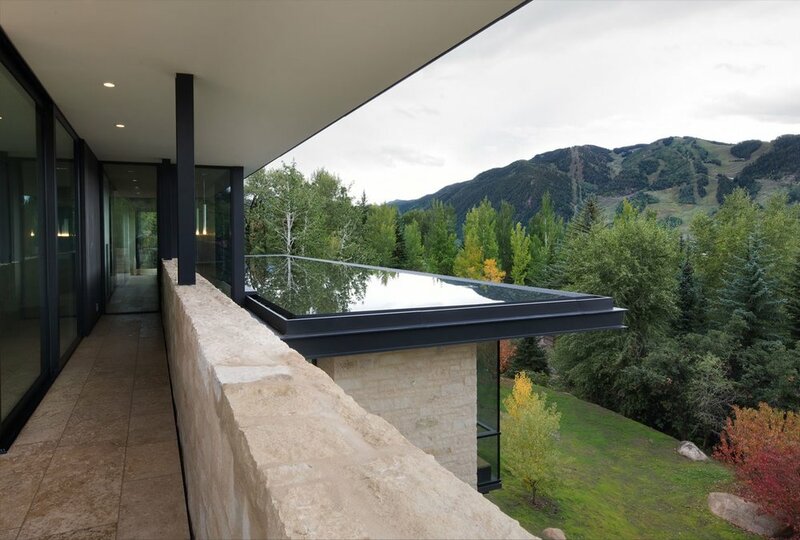 Modern Aspen architecture at its absolute best!